World Diabetes Day: Medtronic #HypoHeroes | Life, Sport and Diabetes - An everyday look at my life with type 1 diabetes. It's my pleasure to let you know Medtronic's plans for World Diabetes Day (WDD) this year. 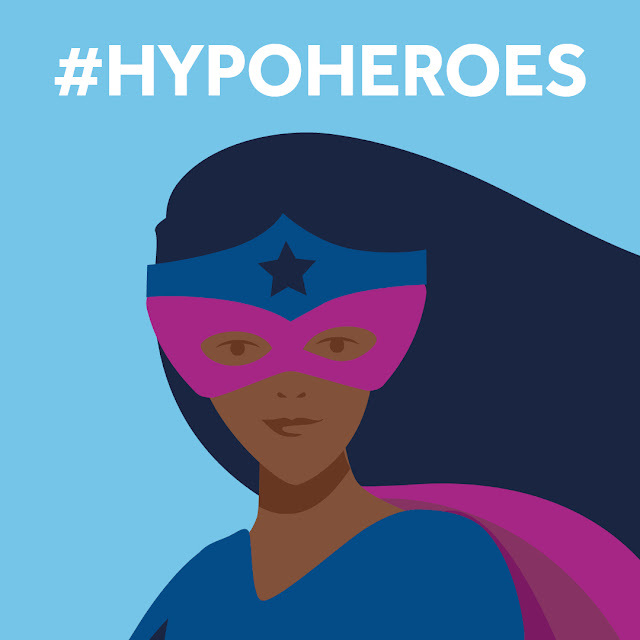 Which I'm pleased to announce is all about a new and exciting campaign called #HypoHeroes. The aim of the campaign, as I understand it, is to provide education on hypoglycaemia for people with diabetes, parents, healthcare professionals and the public. It is also, in my mind, a way to help battle the stigma that can be associated with having hypos. My personal opinion on the campaign, when I first saw it in Barcelona was that it was very original and innovative, because whilst I've seen hypo awareness campaigns before. I don't think I've really seen one that had the message of; yes hypos are serious, but you're brave to be dealing with them and have nothing to be ashamed of, before. Which is important. Also as part of the #HypoHeroes campaign, you will also be able to nominate your own hypo hero nominee- who is someone that helps them deal with their hypos. 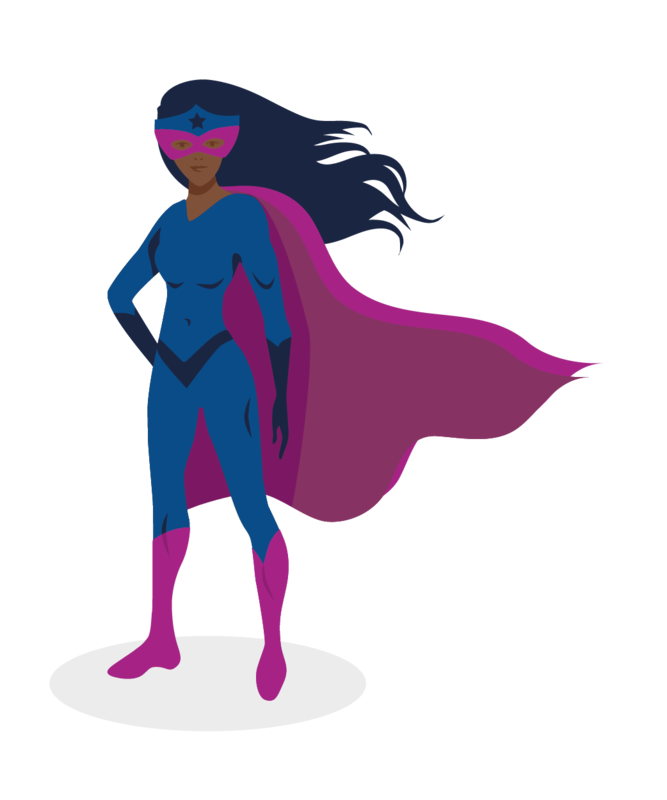 Whether this be a parent who is always there with a sugary drink when they need it, or a teacher who understands and supports someone to deal with their hypos safely. Also, if more than 5,000 nominations are received, Medtronic will make a donation to the International Diabetes Federation, my heroes!